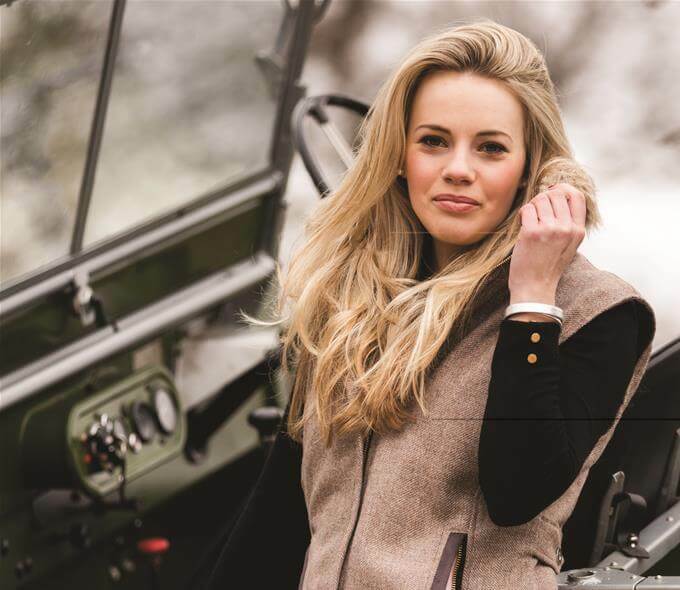 This fabulous British inspired brand is the newest addition to our collection at Out and About in Tuckwells of Ardleigh and Worlingworth. The popular, fun head warmers were launched in 2014, and now the brand has developed into a well known British brand, best known for product detail and quality. 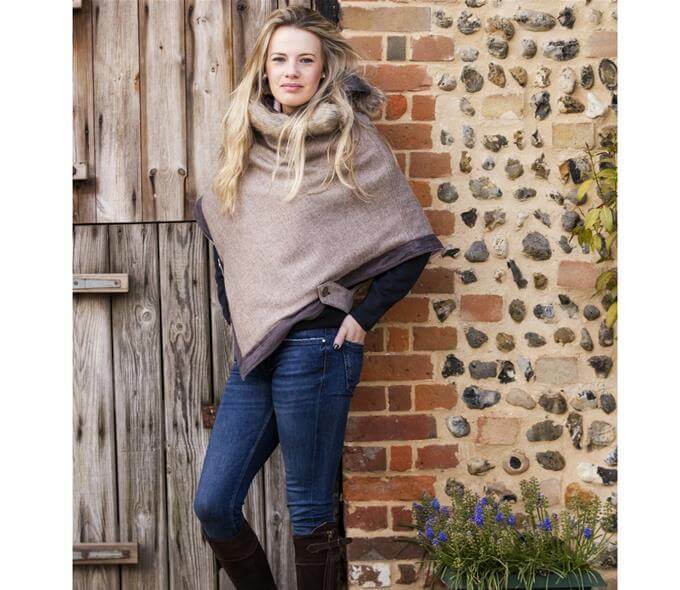 We love that all of the products are made in Great Britain and designed by the lovely Annabel who lives in East Anglia. 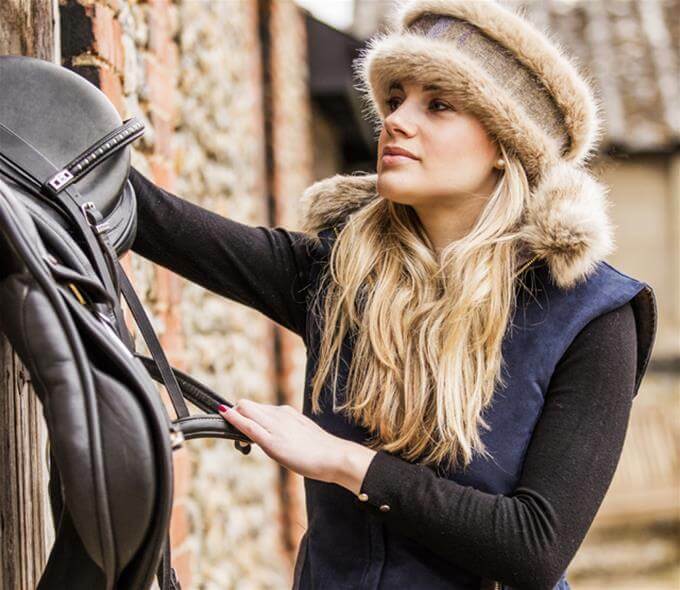 As very new stockists, we have started with a selection of the colourful faux fur headbands, the tweed and suede Pelham gilets, and the Kimblewick tweed capes. 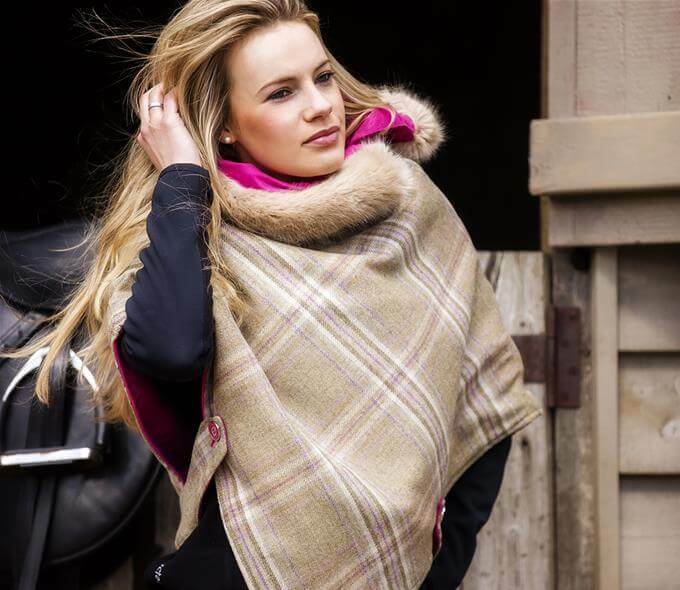 The products are fantastic quality, and great for making a statement and keeping warm in our unpredictable British seasons. Out and About will be supporting Annabel Brocks at some country shows this year, including Suffolk Show, which we are very excited about! Our collection is available to order from our online shop, or you will find the products in our Colchester and Ardleigh shops.